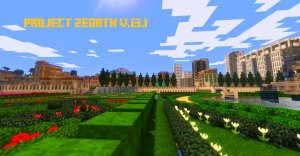 Create your own adventure in Vertoak City, with hundreds of buildings to explore, and many hidden chests and secret rooms to find! 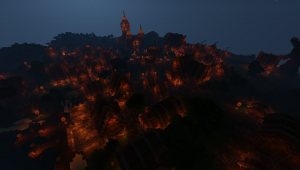 Oakhold is a medieval fantasy city in Minecraft. 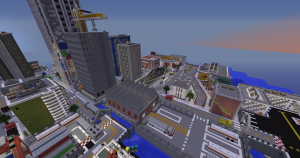 New Metropolis City is a completely new clean map with real life recreations as well as original buildings. Ride the subway, walk the sewers, or just fly around town, this city is full of fun. A world filled with cities, towns, villages and much more. 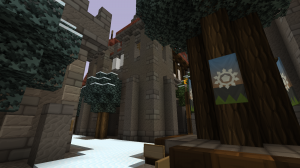 Explore the unknown, unlock secrets and be a part of this classic map. 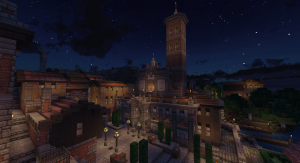 It's a map packed with some cities where you can explore exceptional towers, modern houses, some infrastructure and so many more things. 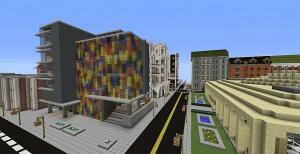 This is a city map for minecraft, it is inspired by Brazilian cities like Sao Paulo and Goiania. 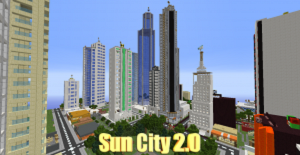 The city has now been updated to 2.0. 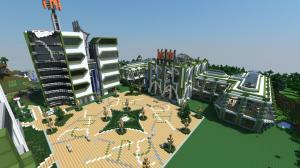 Explore Vill-Dream, a town with more than 40 modern houses, Cityhall, Restaurants, Allianz-Arena and Wembley-Stadium. Map with buildings from cities worldwide (version 2.3). SPECIAL RIO 2016. 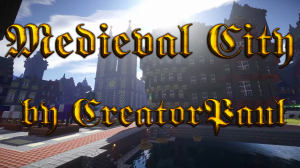 After a year of work, we finally present you our latest city: the Medieval City. It is a 10th century town built completely within castle walls. The whole map represents a realistic view of how residents lived in this 10th century. 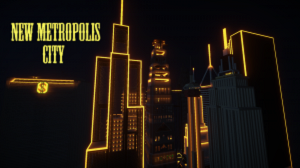 Welcome to the Mega City Version 2.1, the final edition. 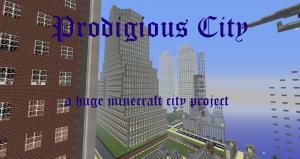 Venture and create and survive in the Mega City! This map has several roman monuments and buildings like the Colloseo, the Pantheon and some buildings of the Forum Romanum. 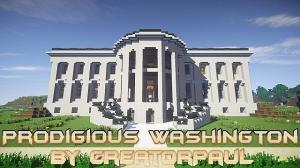 Always wanted to check out the famous buildings of Washington D.C. in Minecraft? Now you can! 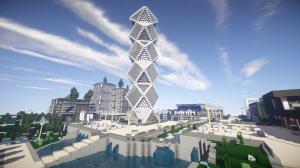 A modern canadian city with over 70 furnished buildings. 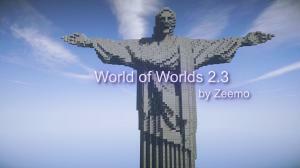 Updated September 3rd 2014. 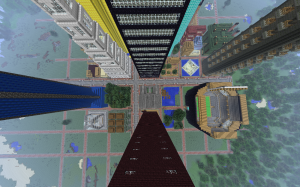 Packed with skyscrapers, stadiums and hotels, this map will bring you many hours of fun and it is great to explore with friends. Welcome to Mazton City. Explore, solve challenges and view the spectacular sites that the city has to offer. Hyrdinn is a medieval town located along the sea. This town is the first in the Country/Area of Wendsyl and is also the main port. 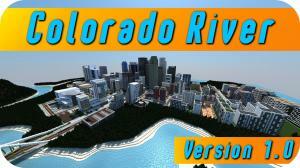 Colorado River: One of the most modern Citys in Minecraft. 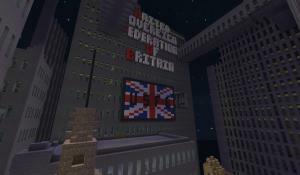 A huge modern city, with all kinds of famous buildings. Also, some famous streets in America have been featured in it. 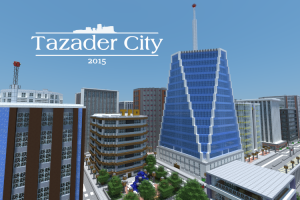 A city with many buildings in a futuristic style. "WARNING : Planet is on the trajectory of an asteroid. 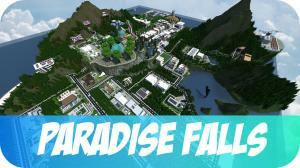 Future CITY is in DANGER"
"Step into Paradise and forget the time." That's the objective and slogan of this awesome modern Map. 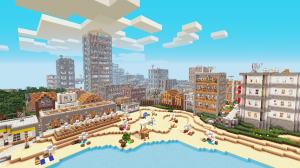 Desert City v1.2 is now done! There is now one more apartment building, and a completely renovated airport with a brand new terminal! 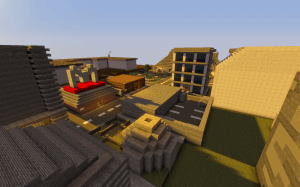 This is a fully functional city with many different buildings to explore. 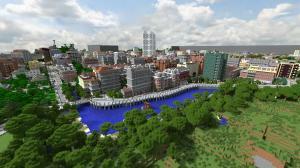 This is a complex and very detailed Minecraft City map I built with the help of some friends since 2012.